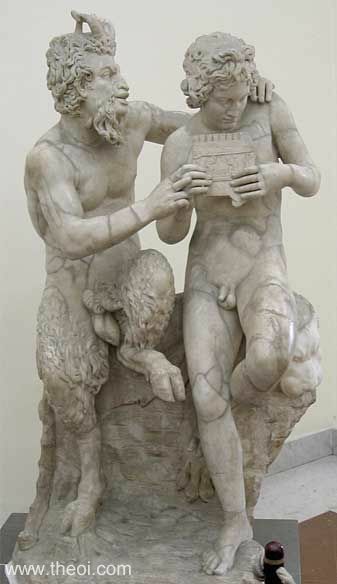 This is another case of Pan helping out a Satyr. 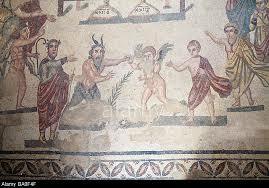 Satyrs were the companions of Pan, and also the god of wine, Dionysus. 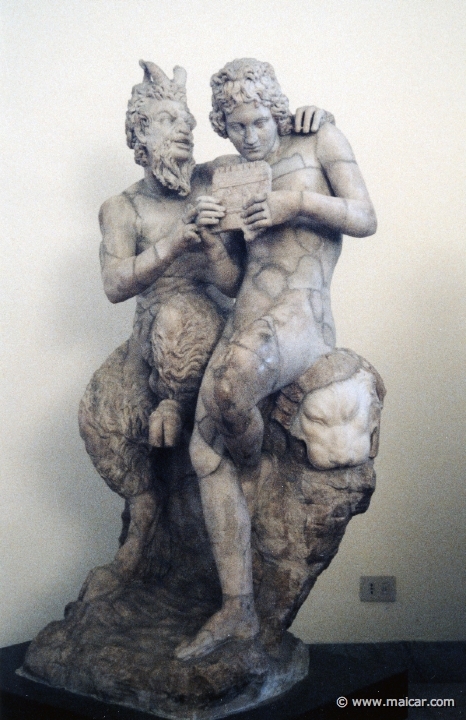 This is a statue of Pan. 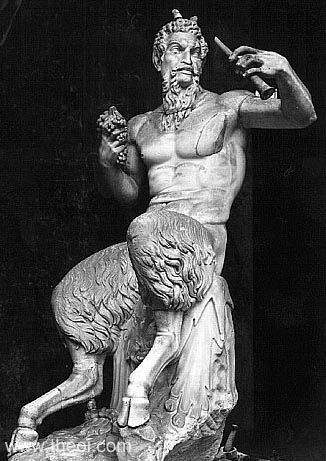 Pan is the Roman God of the wild, shepherds , nature mountain, rustic music, and satyrs.